As one of our Landscape Installation Professionals, you will be assisting our landscape team in turning a client’s vision into a reality. Many of our projects are ¼ - 1 acre new construction or existing residences. 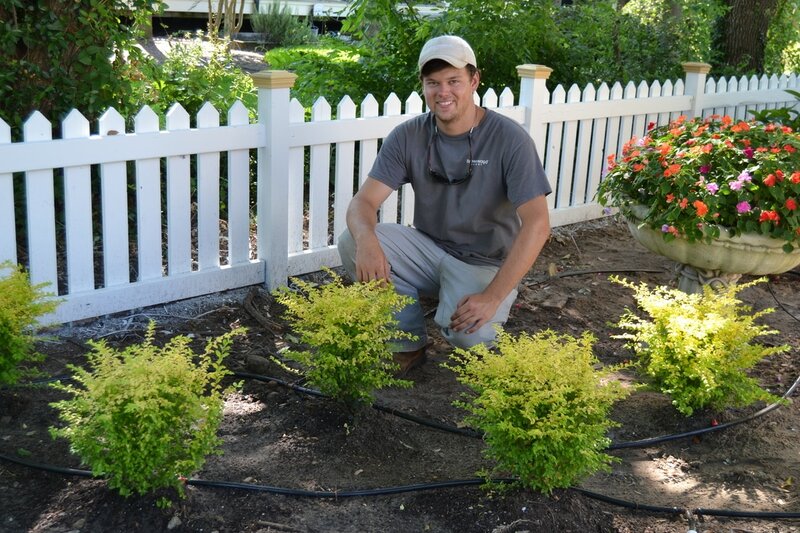 We perform a variety of installation services from small garden beds to complete property transformations, including: hardscapes, fire and water features, lighting, and more. Most of your time will be spent outdoors in varying and sometimes extreme weather conditions.